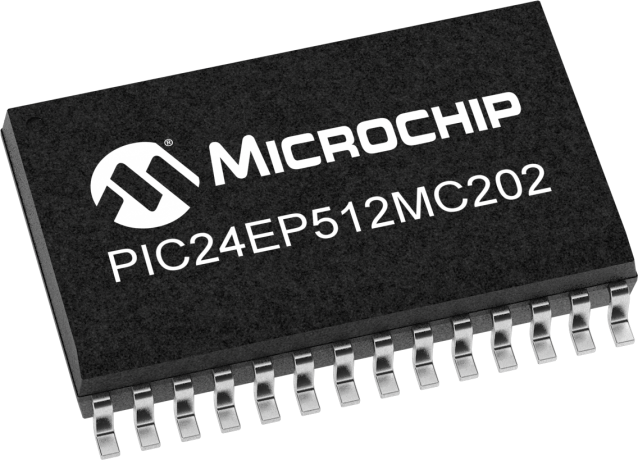 The 70 MIPS PIC24E Motor Control MCUs with enhanced on-chip peripherals enable the design of high-performance, precision motor control systems that are more energy efficient, quieter in operation, have a great range and extended life. They can be used to control brushless DC, permanent magnet synchronous, AC induction and stepper motors. These devices are also ideal for high-performance general purpose applications.